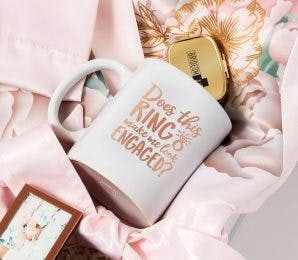 This week we’re going to show you how you can incorporate vintage wedding favours into your big day without distracting your guests from the overall wedding theme. 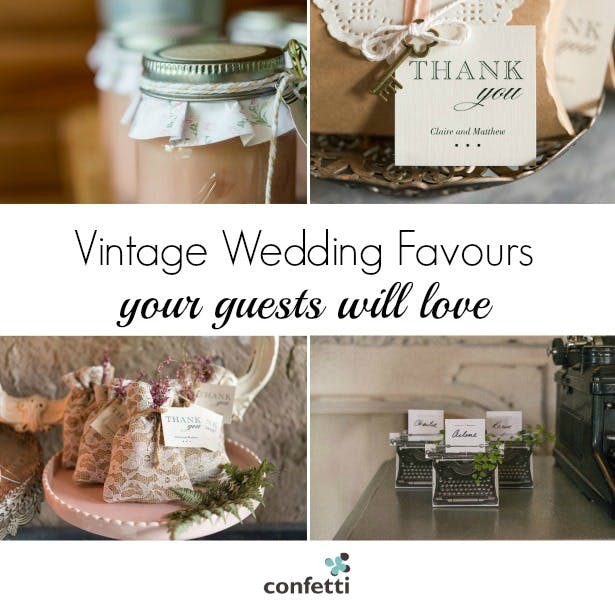 Our ever growing collection of vintage inspired favours is sure to capture your imagination and will guarantee they are the perfect thank you gifts for your friends and family. 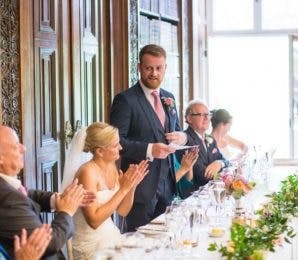 With the help of our stylist, we show you how to pick favours that are true to the era. 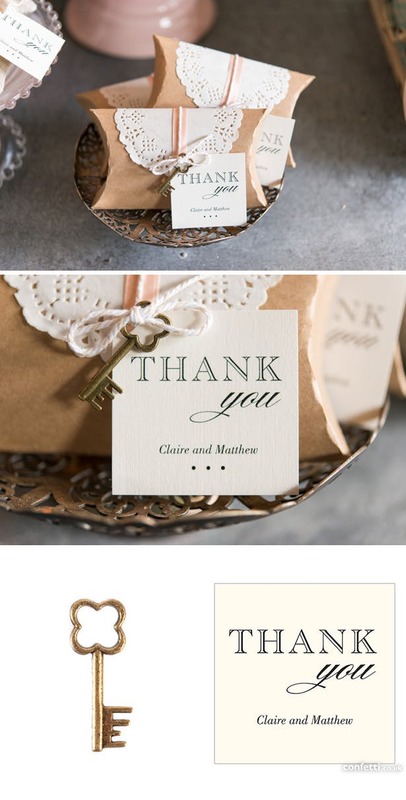 For a rustic vintage themed wedding, presenting your wedding favours in the form of a small hessian bag will complete the look; especially if you are using burlap or hessian throughout your wedding décor. Just add your favourite sweets or a small gift of your choice to the bags. Stylist tip: Use our rubber stamps to create your very own personal touch to the bags. 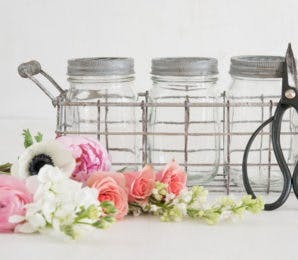 Mason jars are one of our favourite wedding favours you can DIY, which is why our design team have created an adorable collection of mini mason jars and vintage décor sets you can use to transform the tiny jars into old fashioned treats. Fill them with your favourite family recipe for jam or chutney. If mason jars are not to your style, then fear not, our mini candy jars and mini glass bottles are perfect for you. Remember you can personalise the jars using our adorable stickers. 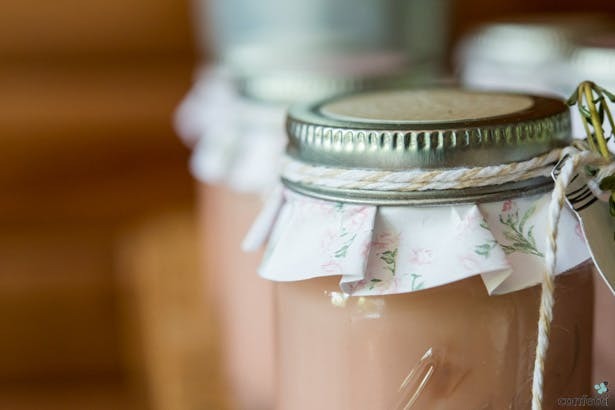 Stylist tip: Add a short thank you message to each jar and tie it with twine or lace to give it that vintage look. For our crafty readers we know the idea of creating your own favours is music to your ears. Our DIY favour kits are designed to give you the perfect vintage favour with twine and the age old favourite, a mini doily. If you’re looking to go one step further, spray paint the doily to match your colour scheme, or add a cute vintage charm to the twine before tying it all together. Fill with your choice of sweets or gifts and you’re guaranteed a hit for sure. 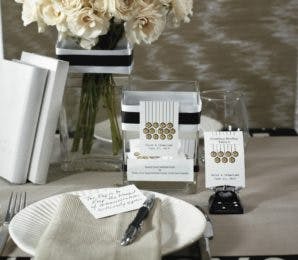 Stylist tip: Complete the look with a charm and a thank you card. We’ve all seen the traditional favour boxes right? Small squares tied with coloured ribbon? As beautiful and effective as they are they can sometimes fail to portray your theme. This is where our talented design team come in, using inspiration from the era past, they have created a vintage favour range that reflect the old fashioned charm and charisma your guests will treasure. 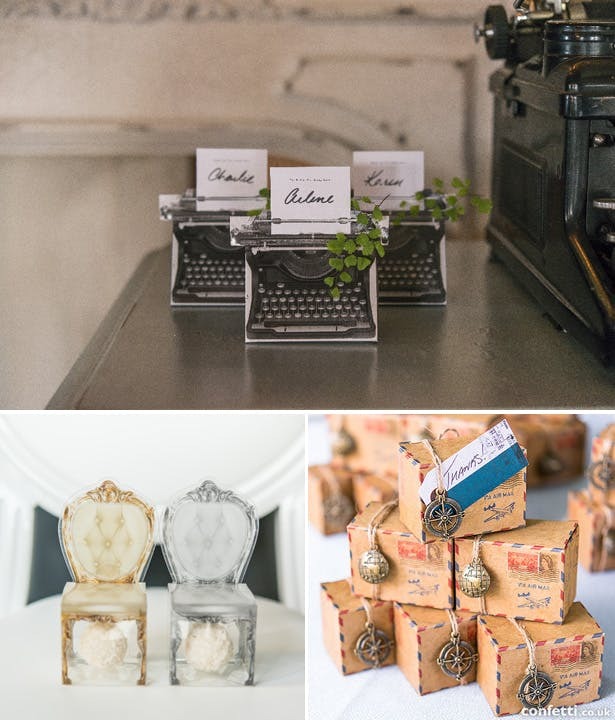 Our typewriter boxes, vintage chairs and air mail boxes are just some of the designs you can use to incorporate into your big day. As with any theme, vintage can be interoperated in different ways to different people. 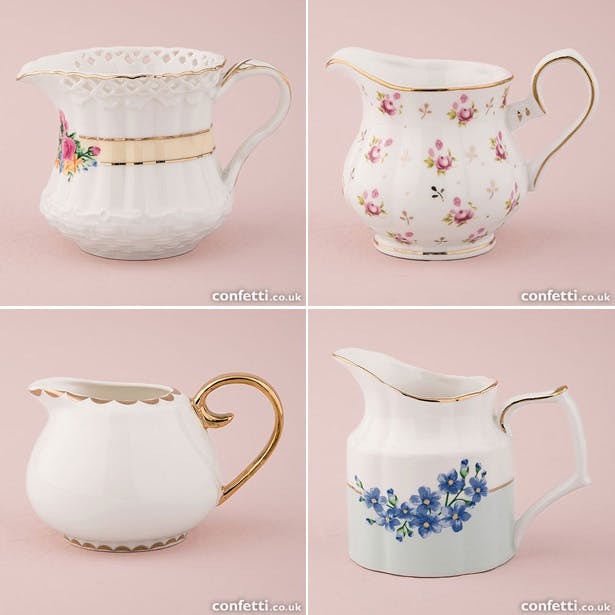 If to you, vintage décor includes dainty, floral tea cups then our mini vintage creamer assortment vases will make the perfect gift for your guests, especially if you’re planning an afternoon tea party styled reception. Style tip: Fill them with sprigs of your favourite flowers including lavender or herbs like rosemary. 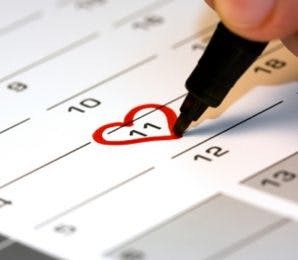 View our vintage wedding favour collection today!